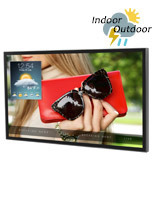 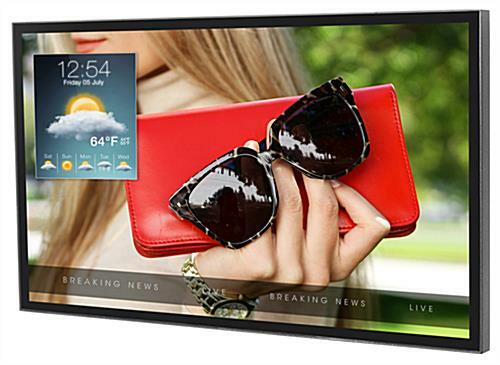 This outdoor advertising LCD TV has an all-weather 43” digital screen for sharing content in extreme operating temperatures of -31°F to 140°F. 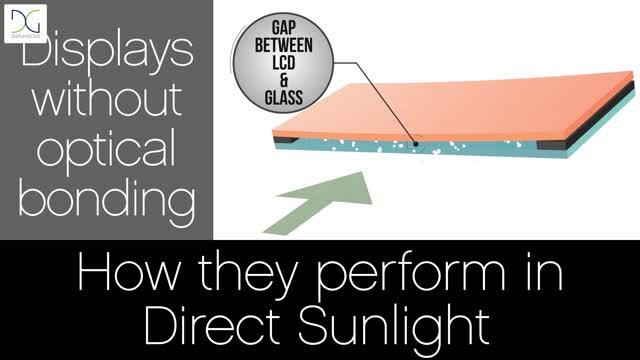 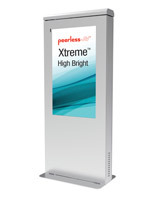 An ultra-high brightness display allows for perfect picture quality even in direct sunlight. 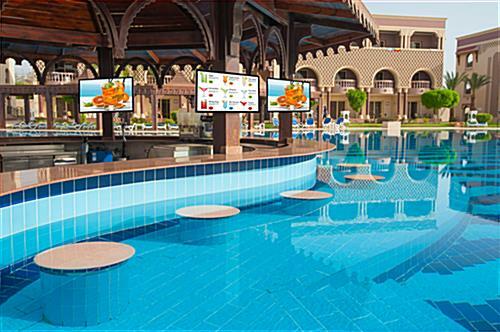 All-weather technology provides an ultimate all-season solution that waterproofs and protects the outdoor LCD TV from water, moisture and insects. 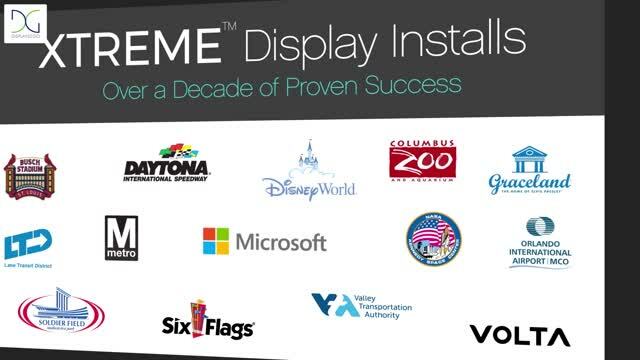 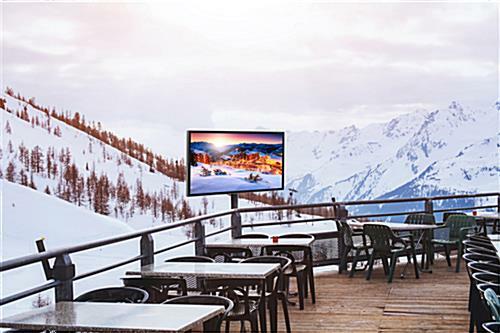 Display your content on the ultra-high brightness display in a variety of extreme climates from an indoor spa to an outdoor ski resort. 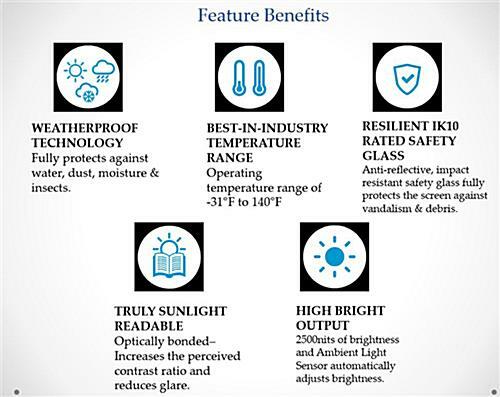 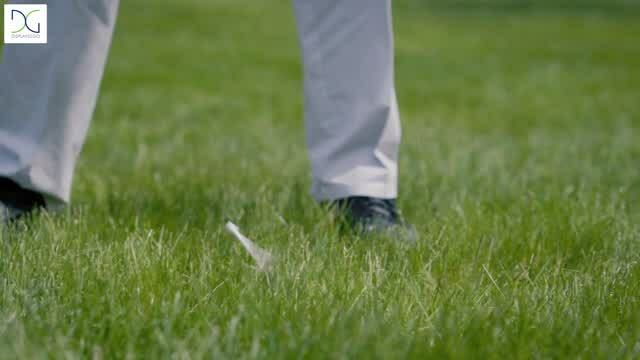 Robust safety glass protects your screen from vandalism and debris. 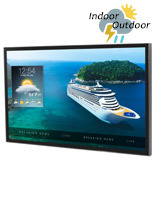 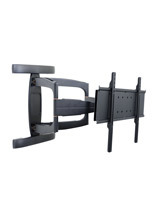 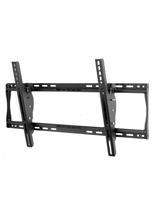 Complete with a fully sealed waterproof design and a thermal transfer system that controls the temperature of the internal components of the monitor, this outdoor TV provides piece of mind that your technology will be safe in any climate.